Is That A Horse in the Gallery? Your work is beautiful! 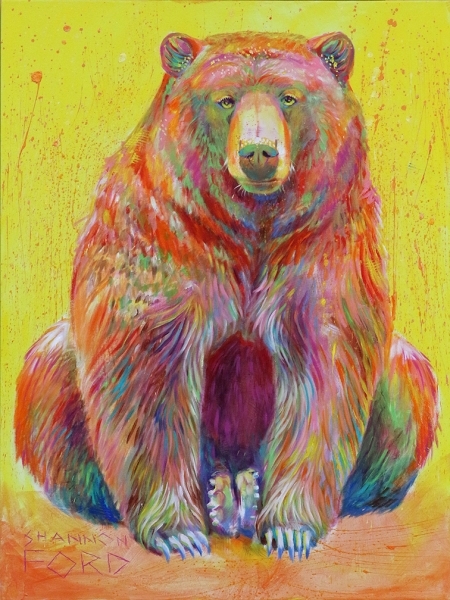 I’m especially in love with your piece “Young Grizzly” that was on display at Mountain Galleries at Chateau Whistler. We were there back in December and I can’t stop thinking about how beautiful it would look in the new house we are building. I already have the perfect spot for it! Do you know if it is still available??? 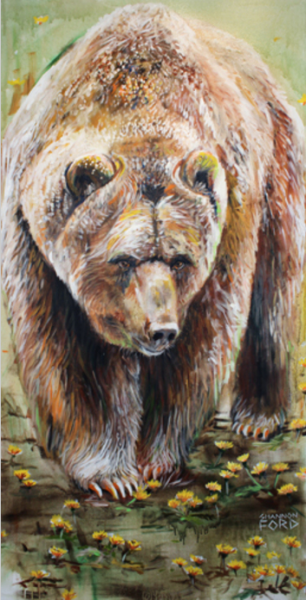 Hi, I saw one of your paintings at The Gallery at the Banff Springs Hotel yesterday. I can’t seem to find it on your website. 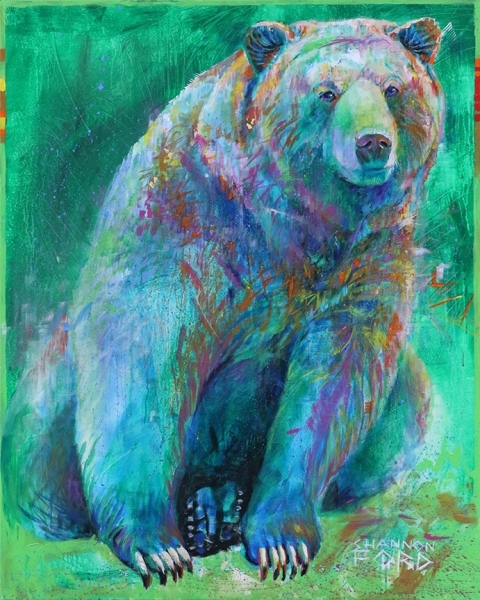 It was portrait orientation and had a large white bear standing up on its hind legs with all of the beautiful colors added in. Do you happen to have a picture of this? Thank you! 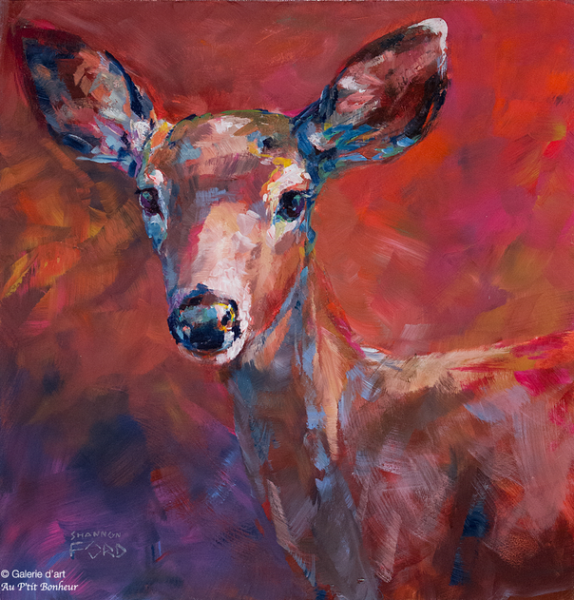 I am interested in Hello Deer 3, and a gallery is not listed. 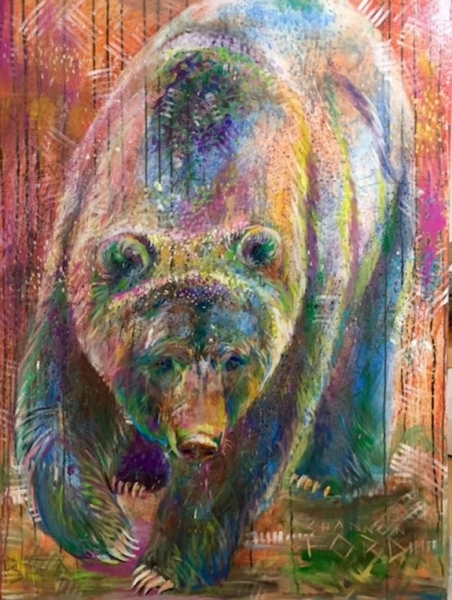 Can you help me find out more about possibly purchasing this painting? Thanks. 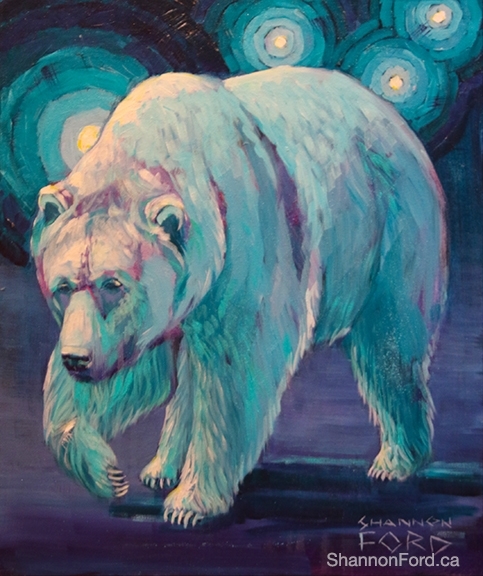 Hi Shannon – we saw one of your bear paintings at the Banff Springs to raise money for a children’s charity. We liked it so much, we bid on it. Do you know the status? 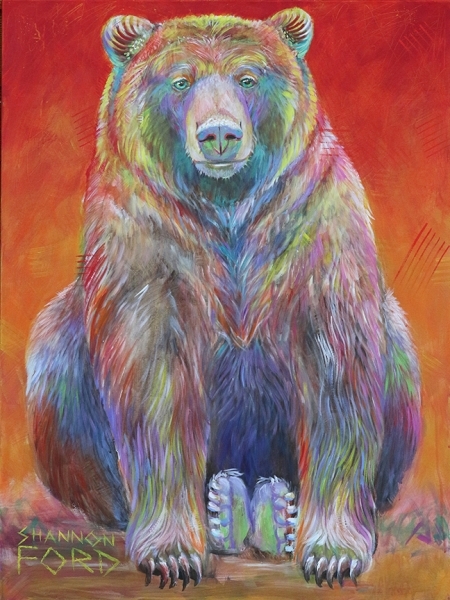 Thank you for writing and for you interest in my Grizzly bear paintings! 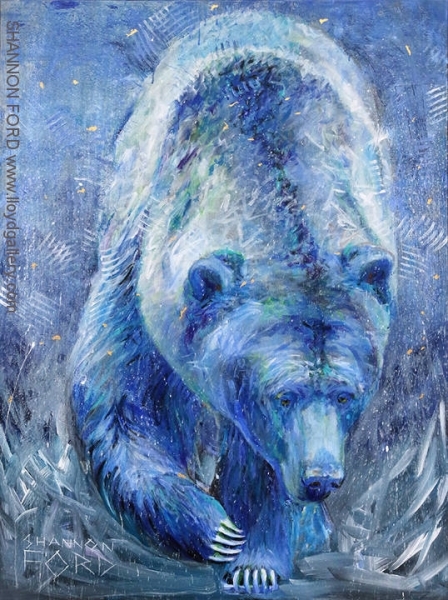 You can contact any of the galleries who represent me for info on acquiring these special paintings, and if you have interest in a commission, they can also facilitate this as well. 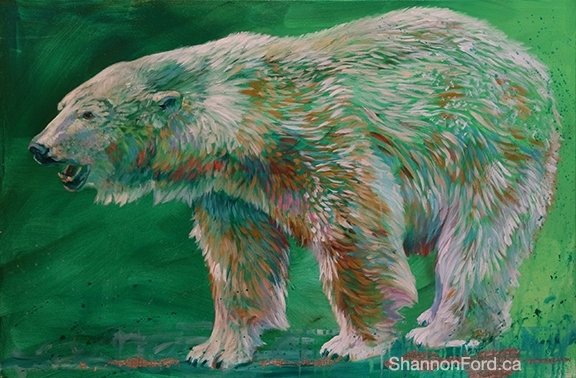 For any other questions, you can write to me at shannon@shannonford.ca and I will do my best to help you. 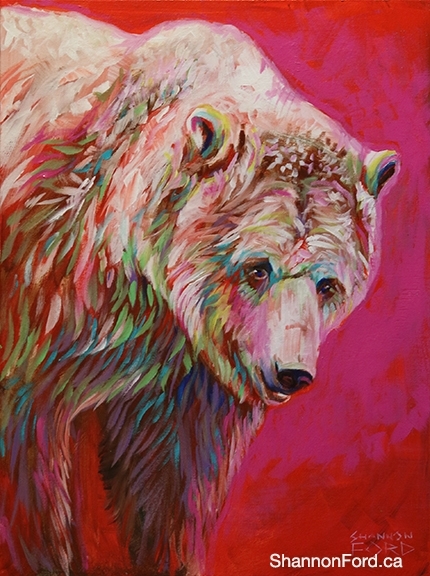 hi, i saw a painting of yours at MICA lodge, and i would love to buy from you. what is the best route? 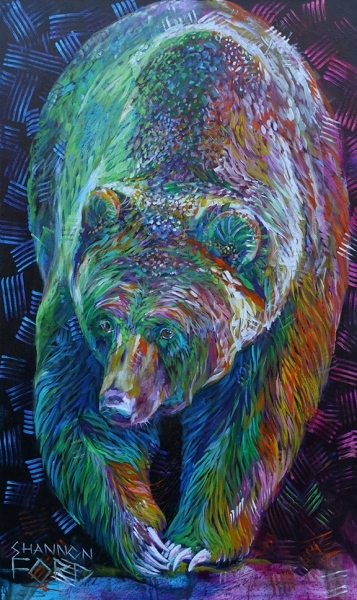 i particularly like the wildlife pieces, and bears moreso. Thank you for your message. 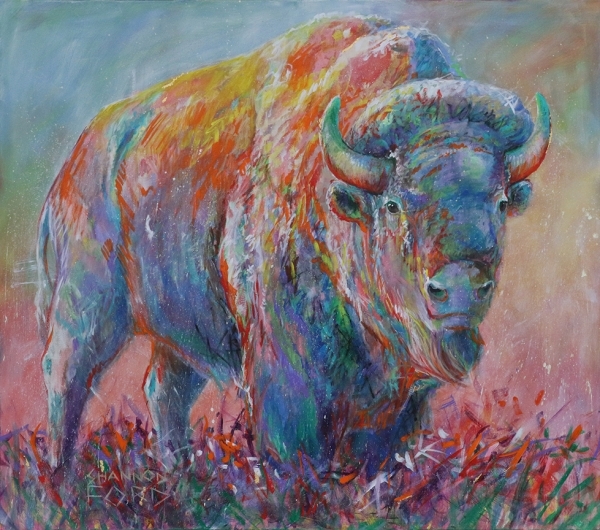 I am thrilled to meet you here online and to know that you enjoy my artwork. 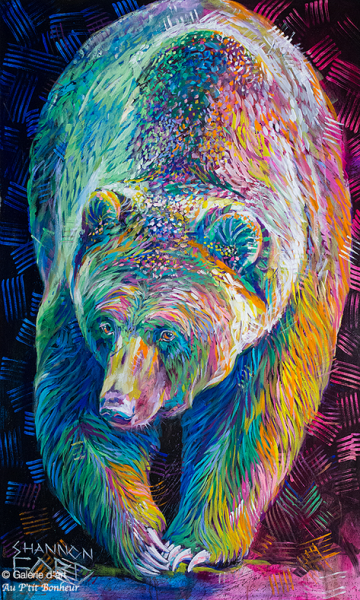 I love painting wildlife and I have a special feeling for painting bears. 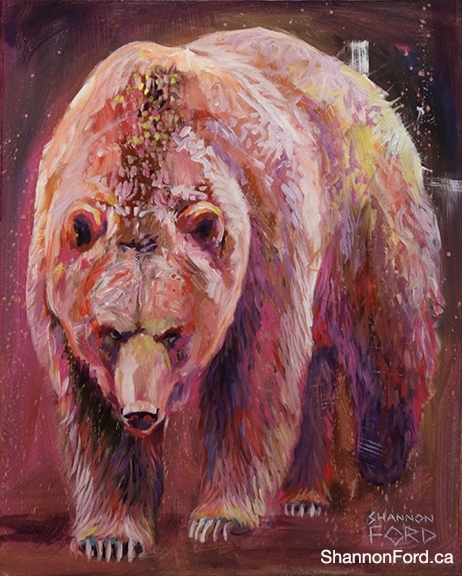 The Bear at MICA is a real favourite of mine, too, it was collected through The Lloyd Gallery in Penticton BC. 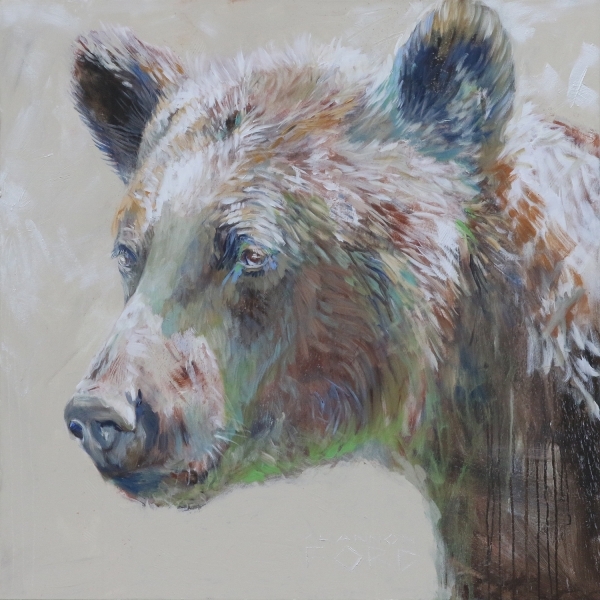 The best route for acquiring one of my paintings is to contact the Gallery that is showing the painting you are interested in. If you are wish to have more details regarding a specific painting, you are welcome to contact me, or the Gallery, whichever you like. I am also open to commissions, for example: if you have a specific size in mind. The title, dimensions and Gallery will be indicated on the caption for each image. But if I missed anything, please let me, know. I look forward to hearing from you, I am happy to help in any way I can. Thank you again for writing! 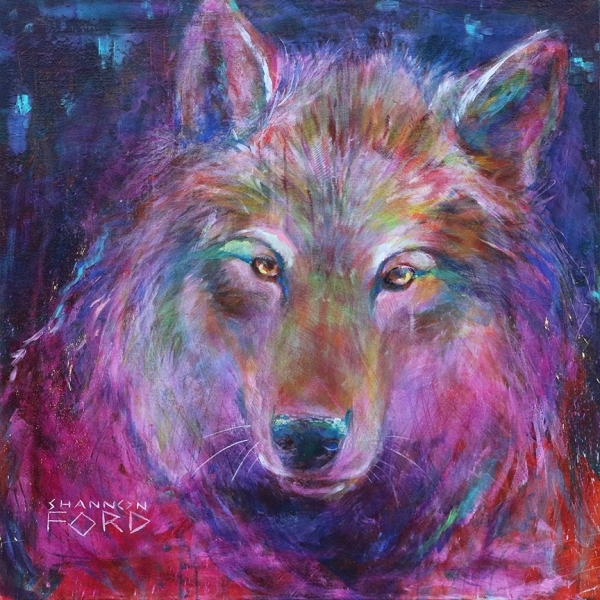 Shannon Ford is a Contemporary Artist who is Passionate about connecting with those who want to enhance their lifestyles and personal expression through Art. 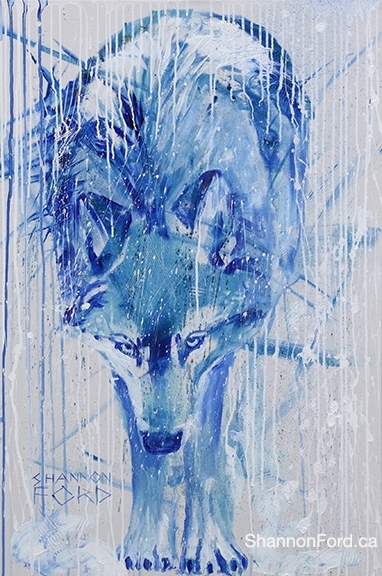 Shannon lives in Alberta and British Columbia, Canada. 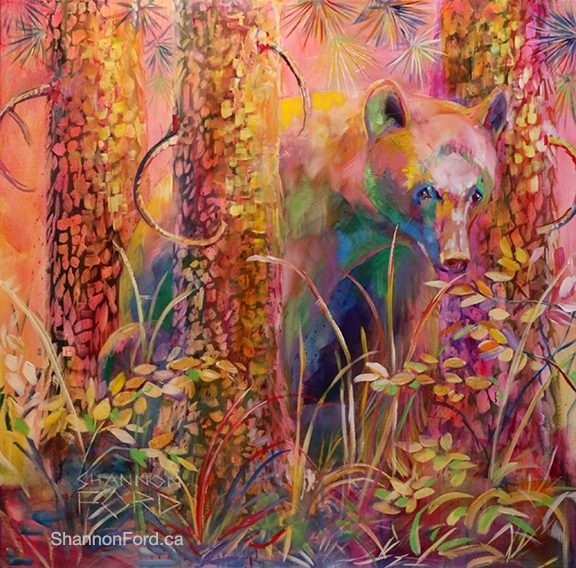 Shannon Ford is a Contemporary Canadian Artist, represented by Galleries in Canada.